Deer and turkey must be checked through the Georgia Game Check. Personal training dogs must have a hunting license. 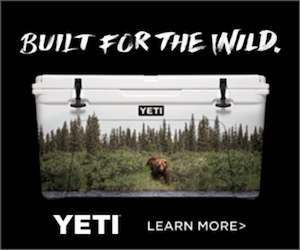 You are responsible for understanding all firearms restrictions as theypertain to specific seasons, wildlife, and hunting zones. 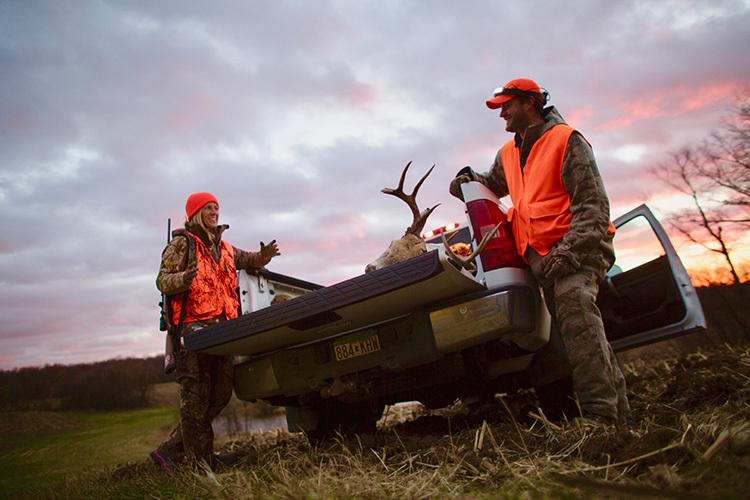 Hunters and those accompanying hunters must wear hunter orange at all times while hunting on private land. 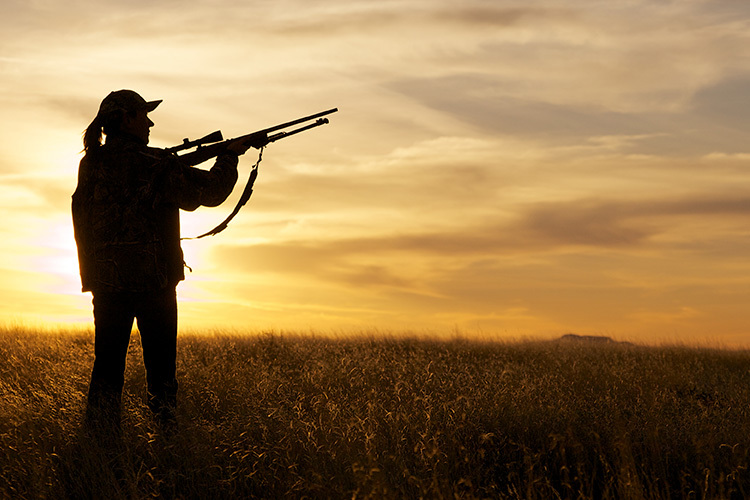 Legal hunting hours are from one half-hour before sunrise to one-half hour after sunset. 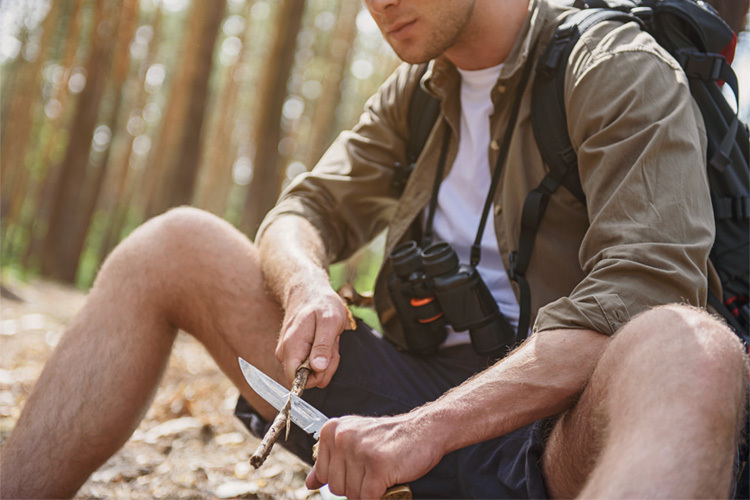 You may not legally take non-game wildlife during your hunt, excluding venomous snakes, armadillos, coyotes, fiddler crabs, groundhogs, beavers, English sparrows, starlings, and pigeons. 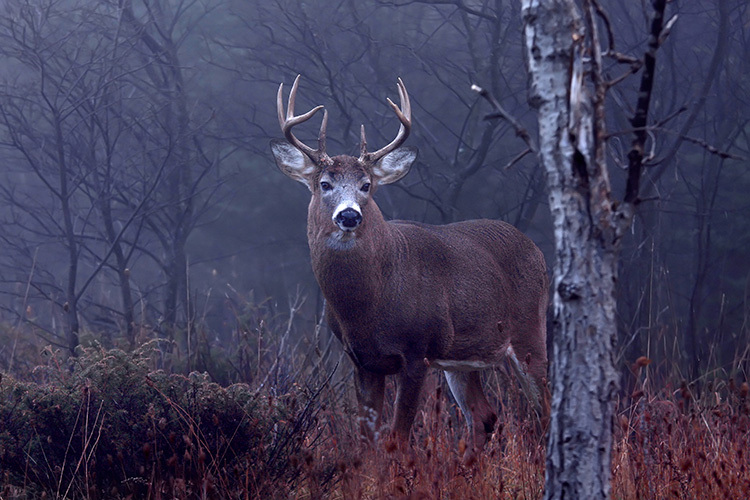 Resident hunters under the age of 16 are required to present a Harvest Record for deer and turkey hunting. 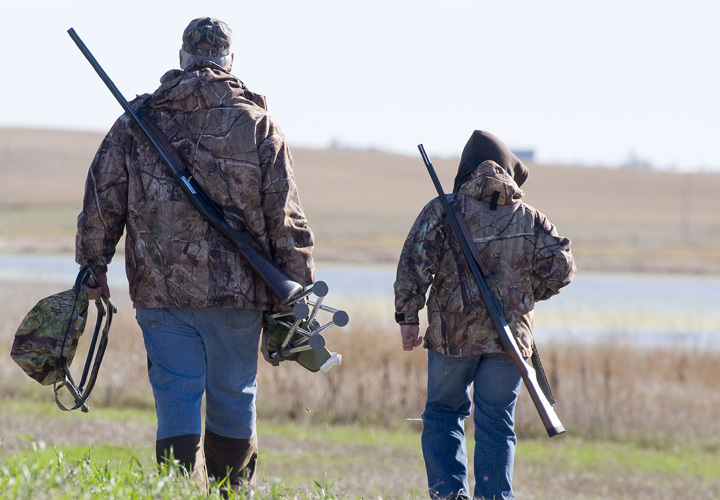 Hunters age 16 or older must have a land pass or valid hunting license for hunting within a WMA or PFA. For more information on Georgia hunting regulations, visit the Georgia Department of Natural Resources website.